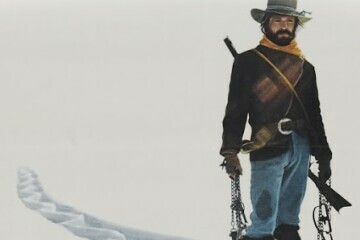 Western Wednesday continues in the tiny theater with our family-friendly afternoon showing of 1972’s “Jeremiah Johnson”. Robert Redford stars as the titular mountain man who, seeking a new beginning after fighting in the Mexican-American War, must contend with grizzly bears, Crow warriors, and nature herself. Doors open 4:15pm. Showtime 4:30pm. $6/person, bottomless popcorn.